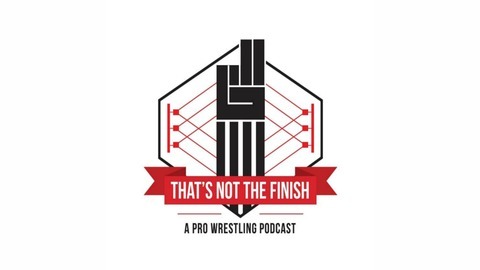 A no-holds barred pro wrestling podcast! So much fun you'll never want the ref to count to three! 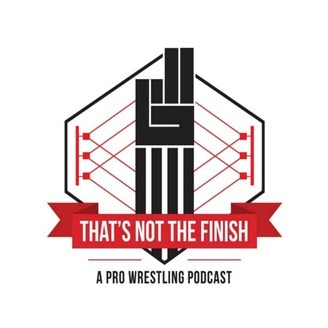 Today's episode features us doing a run down of WWE Fastlane and how the event went over. We also talk about the biggest upcoming wrestling event, Wrestlemania. With two farewell matches planned and countless championship matches planned, what can we expect to see this year? And most of all...what is it that Batista wants?